The Hofbräuhaus am Platzl in Munich is a beer hall that traces its origins back to 1589, when it was established by Bavarian Duke Maximilian I as an extension of the royal brewery Staatliches Hofbräuhaus. The Hofbräuhaus am Platzl in Munich is a beer hall that traces its origins back to 1589, when it was established by Bavarian Duke Maximilian I as an extension of the royal brewery Staatliches Hofbräuhaus. From the bitter-tasting Hofbräu Original light Münchner Bier to the aromatic and malty Hofbräu Schwarze Weisse, its range of brews caters to all beer lovers. 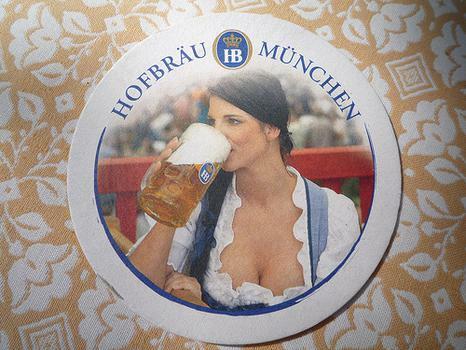 It also produces a special Hofbräu Oktoberfestbier for Oktoberfest. The historic brewery has been frequented by the likes of Mozart and Lenin.